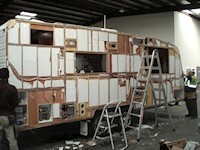 Northern RV Services has over 20 years’ experience in the caravan and motorhome industry. We pride ourselves on good workmanship, positive thinking and the high level of service that we provide to our customers. 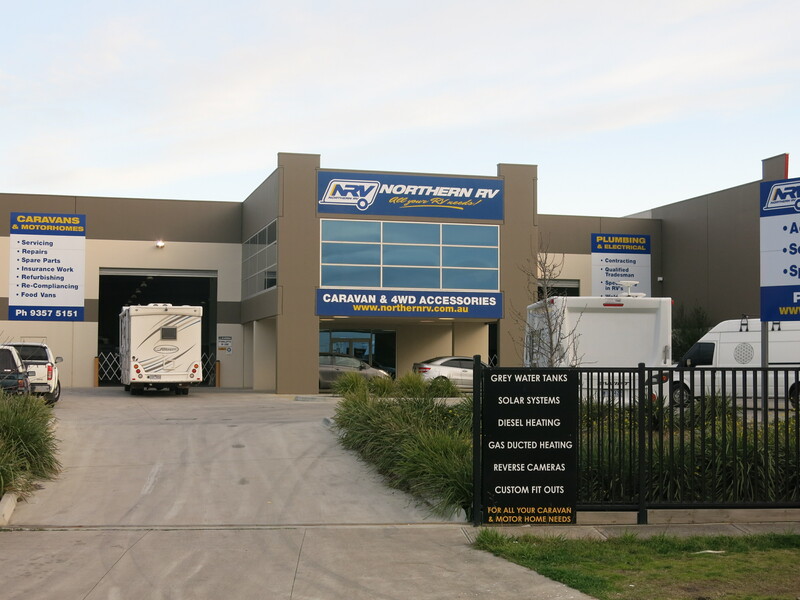 We are located in Campbellfield, Melbourne which is the heart of the caravan industry in Australia. The company was formed to provide a unique service to our customers.On board our team we have qualified and licensed plumbers, electricians, Gas fitters general caravan Builders, with skills including cabinet making and cladding. While we specialize in plumbing and electrical, we do not limit ourselves. We have experienced staff to make us your one stop shop for all Insurance, repairs, maintenance and upgrade needs. You will find our staff to be friendly and accommodating to your needs. There is a comfortable waiting room for your convenience if you decide to wait for your small job to be completed. If you have an idea you are not too sure about, talk to us and we will see if it is possible. Here at Northern RV Services, we have a wide range of products which we can supply and install. While we specialise in plumbing and electrical, we can service all of your needs under the one roof.